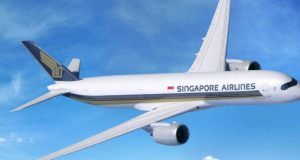 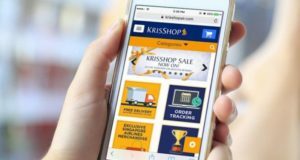 The airline promises a smooth through check-in if they are connecting with Singapore Airlines via Changi. 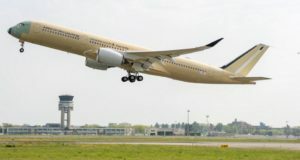 Seven judges at the respected site AirlineRatings.com have awarded what they say are the world’s best carriers under a number of categories. 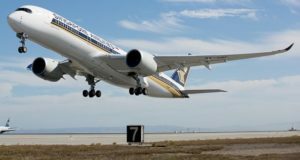 Singapore Airlines will fly non-stop to Seattle from September 2019, making it the fifth city in its big US push. 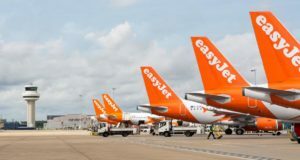 The scheme known as Worldwide by easyJet enables smooth switches to partner airlines' flights and routes. 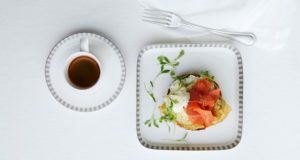 Singapore Airlines has teamed up with scientists and nutritionists at US health-spa specialist Canyon Ranch. 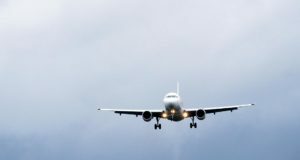 Sifting through the 2018 World Airline Awards for LCCs, Norwegian comes second (32nd overall), Ryanair 11th (64th overall). 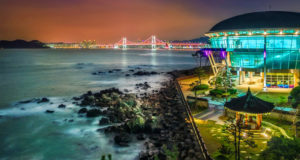 The Skytrax awards were presented this week at the Langham Hotel in London and one Nordic carrier did well. 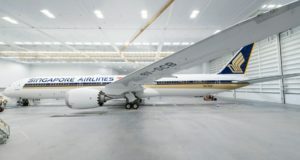 Singapore Airlines is to launch the world’s longest commercial flights later this year with ULR aircraft. 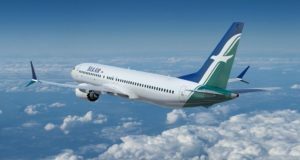 The revelation comes a day after strong full-year results exposed SilkAir as a weak spot. 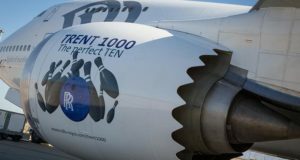 Airbus claims its new plane will be able to fly further than any other commercial aircraft type.